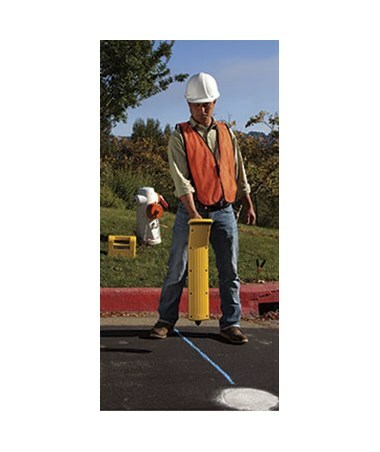 Depth accuracy up to 10% at 78"-197"
Accurate and precise, the SubSurface Instruments PL-1500 Pipe and Cable Locator is reliable in identifying underground utilities like pipes and cables. 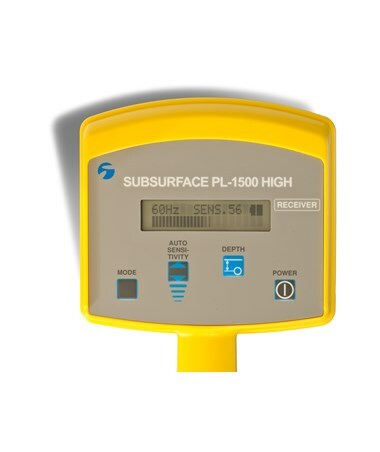 With a depth accuracy of up to 10 percent at 78 to 197 inches, this underground service detector is great for excavations, pipe laying, cable repairing, and utility installations. 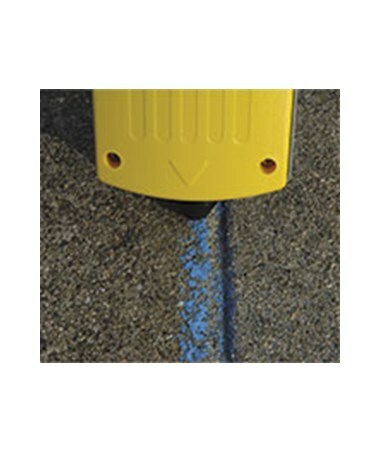 Also, it has a maximum depth range of up to 16 feet. 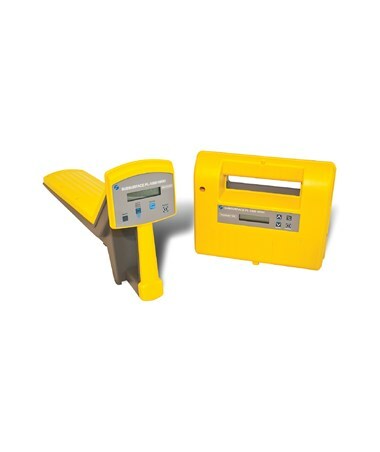 The PL-1500 comes with a transmitter that generates two transmitter frequencies of 8.125 kilohertz to 82.525 kilohertz which the receiver detects. 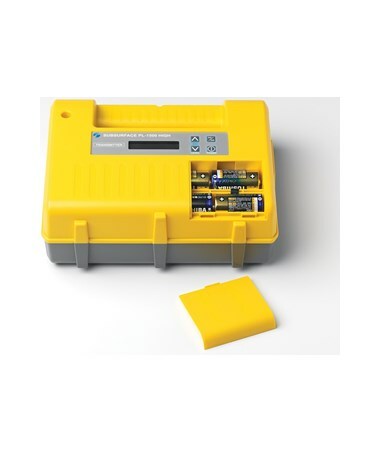 The receiver offers two operating modes - peak or max and a live cable that produces a loud alert when the unit has successfully located a utility. Also, the transmitter offers two operating modes that allow locating for longer distances. 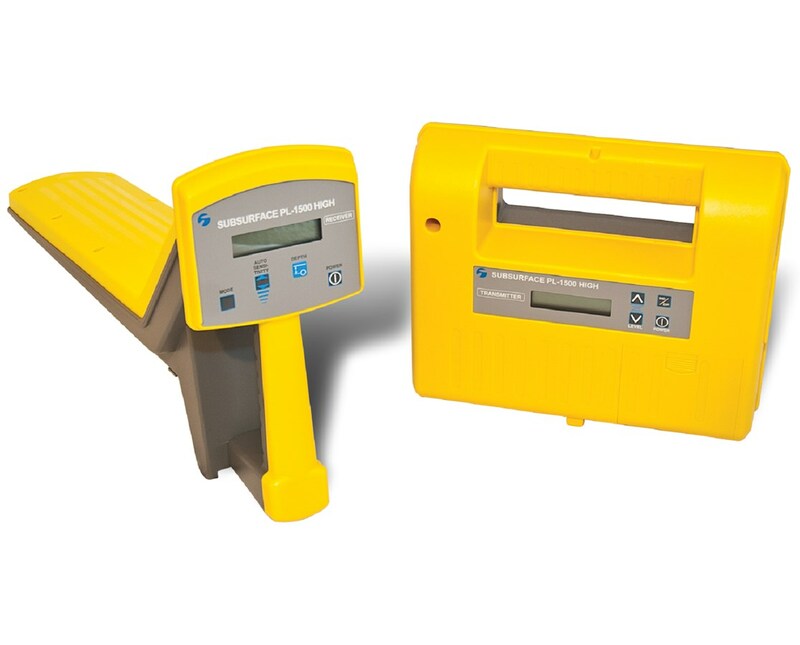 This pipe and cable locator has a protection rating of IP65 which protects the unit from dust and water jets. The PL-1500 has a 40-hour receiver battery life and approximately 20-hour transmitter battery life using eight D-cell alkaline batteries. As an extra feature, it includes a large LCD display with a four-button keypad. 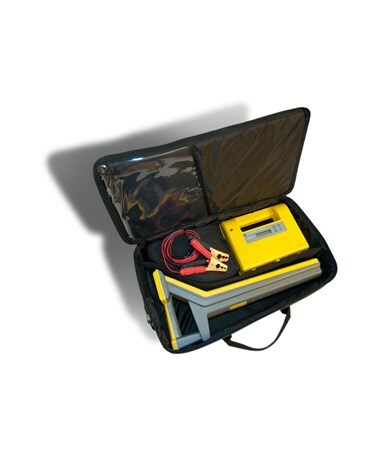 The SubSurface Instruments PL-1500 Pipe and Cable Locator offers three packages that suit your needs. Please choose from the drop-down menu above. Depth accuracy up to 10% at 78" to 197"